Built by Constantine the Great on seven hills like Rome. Istanbul is known as the city where east meets west. The city has been the capital of three great empires – Roman, Byzantine and Ottoman. It is culturally, historically and architecturally rich. 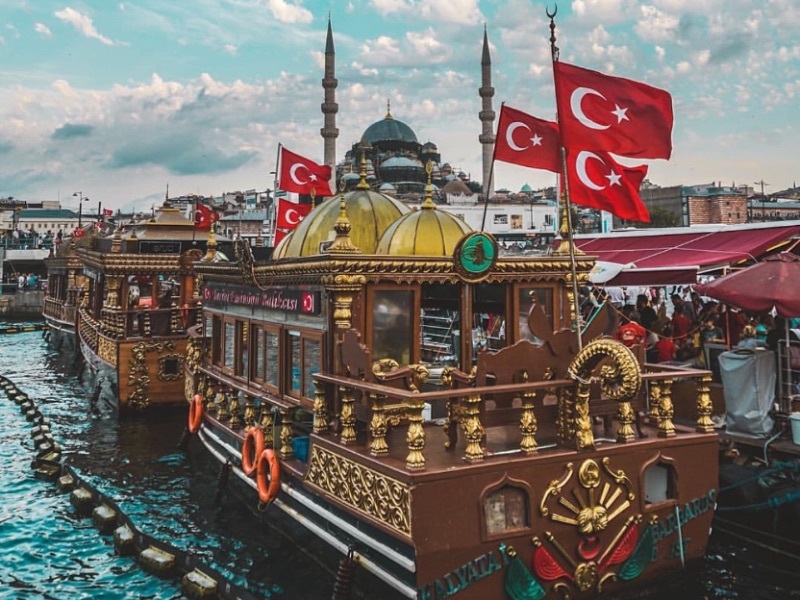 With many amazing things to do in Istanbul. Here are some tips for taking in the best that this city has to offer without compromising your wallet. Depending on the district, you can spend thousands of Rand’s on hotel rooms. When travelling with Turkish Airlines, they offer complimentary accommodation for travellers with a stopover in Istanbul. Travellers receive free accommodation for two days in a five-star hotel on Business Class trips, and for one day in a four-star hotel on Economy Class trips. 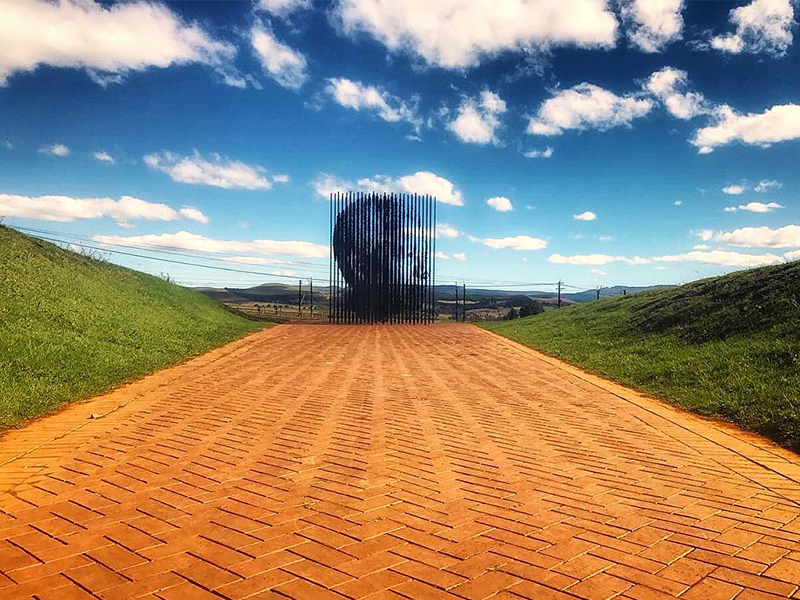 A stopover is where you stop in a city on the way to your final destination and spend more than 20 hours in that city before continuing your journey. Alternatively, travellers should use Airbnb, the app that connects travellers with homeowners who want to rent out their space usually a bedroom or the whole apartment. CouchSurfing, sleeping on someone’s couch or House Sitting, watching someone’s house (and sometimes pets) for free while they are away. The primary residence of the Ottoman sultans for approximately 400 years (1465–1856) of their 624-year reign. 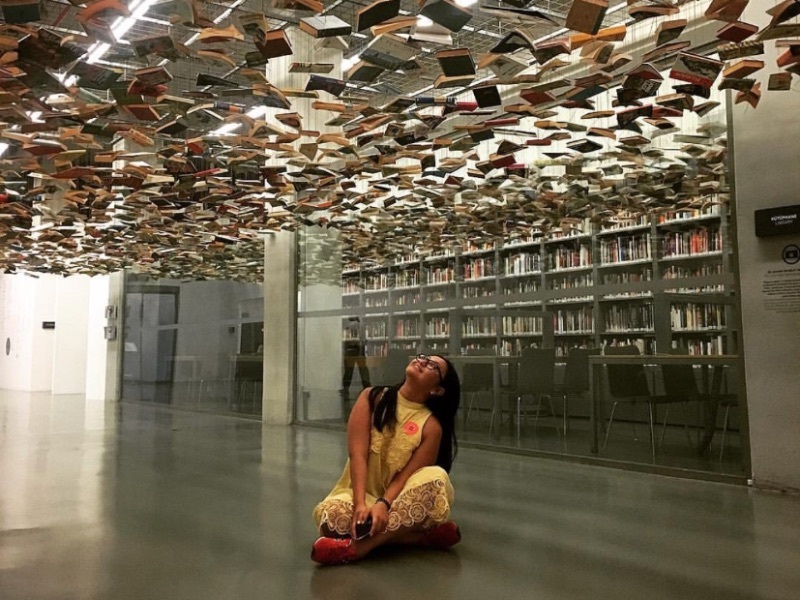 Turkey’s first private museum with modern and contemporary art exhibitions. It occupies an 8,000 square metre site on the shores of the Bosphorus. The Pammakaristos Church was a Byzantine church built between the 11th and 12th centuries then converted into a mosque in 1591 and restored into a church in 1949. The main part still functions as a mosque, but a partitioned section (originally a side chapel) now serves as a museum with decorative brickwork on the outer walls and unique mosaics inside. The museum is dedicated to the life of Mustafa Kemal Atatürk, the founder and first President of the Republic of Turkey. The museum contains personal belongings of Atatürk such as paintings, medals, military uniforms and photographs. A group of three museums: The Istanbul Archaeological Museum, The Ancient Orient Museum and Tiled Kiosk Museum. The collection has over one million artefacts belonging to various cultures collected from the imperial territories. Mosques are the house of prayer in Islam, one of the key elements of the religion. There are over 3,000 mosques in Istanbul of all sizes. Some of them were built during the Ottoman period. 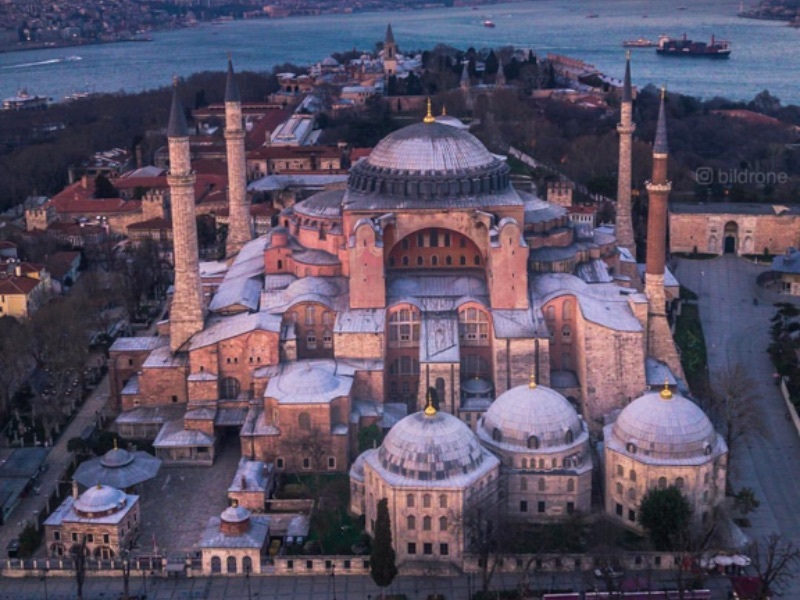 Built in 360 as the Greek Orthodox patriarchal basilica, it remained an imperial mosque for almost 500 years until 1935 when Atatürk converted it into a museum so everyone could have access to this architectural masterpiece and admire both Christian and Islamic art. Built as a tribute to Sultan Süleyman the Magnificent, the longest reigning sultan of the Ottoman Empire (1520-1566). The Suleymaniye Mosque was the fourth imperial mosque built in Istanbul with ten balconies that represent Osmanlı sultans to rule the city and the 10th sultan after the establishment of the empire. It’s also home to the tombs of Süleyman and his wife Haseki Hürrem Sultan (Roxelana). Named after Ottoman Sultan Mehmet II (Mehmet the Conqueror) who commissioned the mosque in 1463. The original mosque was damaged by the 1509, 1557, and 1754 earthquakes. The only surviving elements from the fifteenth-century design are the mosque’s external portal, tombs of Mehmet II and his wife, and some parts of the mosque’s courtyard. Built in 1853 with wide and high windows that are arranged in such a way that moves the changing light of Bosphorus inside the mosque. The main chamber is small and square shaped, its edge 12.25m in length. The ceiling is a dome shape, covered in pink mosaics. There are two tall minarets, each with a single sherefe (minaret balcony). Attached is the two storey Hünkar Kasrı (sultan’s summer palace). It has recently undergone a major refurbishment. 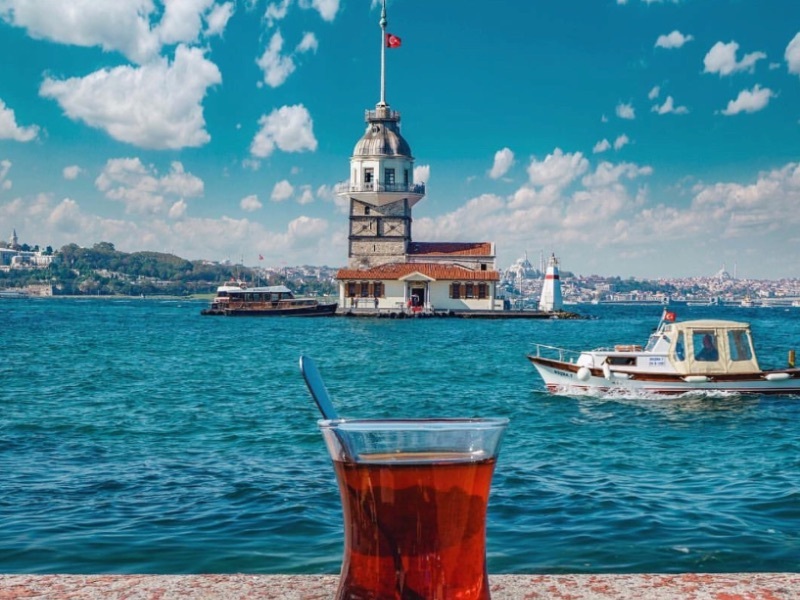 Find and compare cheap flights to Istanbul on Travelstart.co.za! Shoppers can see what the east and west has to offer by visiting the historical bazaars, traditional markets and antique stores, where a myriad of objects wait to be discovered. 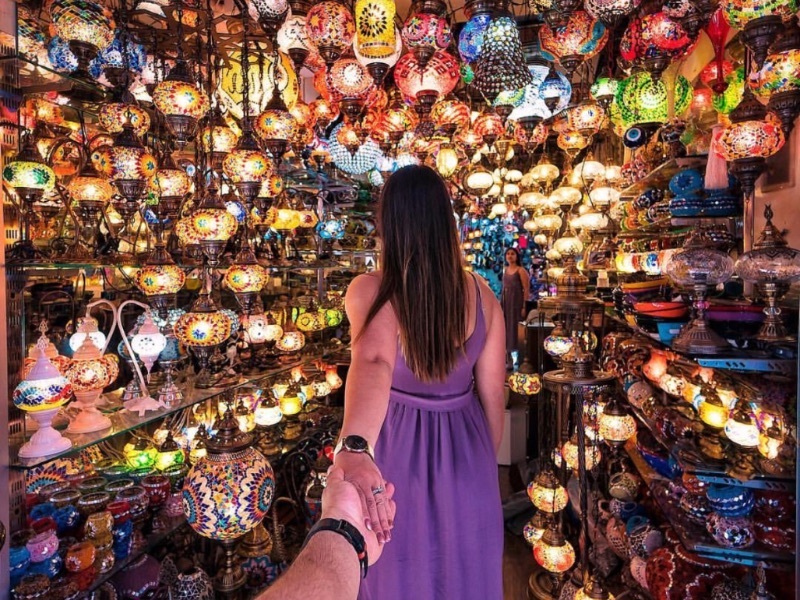 The Grand Bazaar is one of the largest and oldest covered markets in the world, with 61 covered streets and over 3,000 shops which attract between 250,000 and 400,000 visitors daily. Located on the southeast side of the Blue Mosque, this small market was built in the 17th century with the intention of using rental revenues from its vendors to finance the upkeep of the mosque. There are many stores offering various classical handicrafts and touristy souvenirs, such as carpets, jewellery, leather goods and glass objects. Observation decks are structure used to view events at 360 degrees from a long distance. Originally named The Tower of Christ, Galata Tower is medieval stone tower located in the Galata/Karaköy quarter of Istanbul. The medieval defence tower is located on a small island at the southern entrance of the Bosphorus. The tower has served as a merchantman tax collection centre, a defense tower, and a lighthouse since it was built 341 BC. Located between Beşiktaş and Kabataş, this is one of the five clock towers built during the reign of Abdülhamid II (r. 1876-1909). The actual clock for this four-storey tower was made by Johann Mayer, one of the earliest clock masters working for a famous watch brand, Paul Garnier. The tower was built during the reign of Sultan Mehmed II as a symbol of the imperial court. It symbolises the grandness and majesty of the Ottoman Empire. The fire tower that was built by wood in 1749 was destroyed numerous times by fires. Today the 85-metre tall tower still serves the city as a fire-watch tower and an informant for weather forecasts. The green light signals rain, red light signals snow, and blue light signals sunshine. 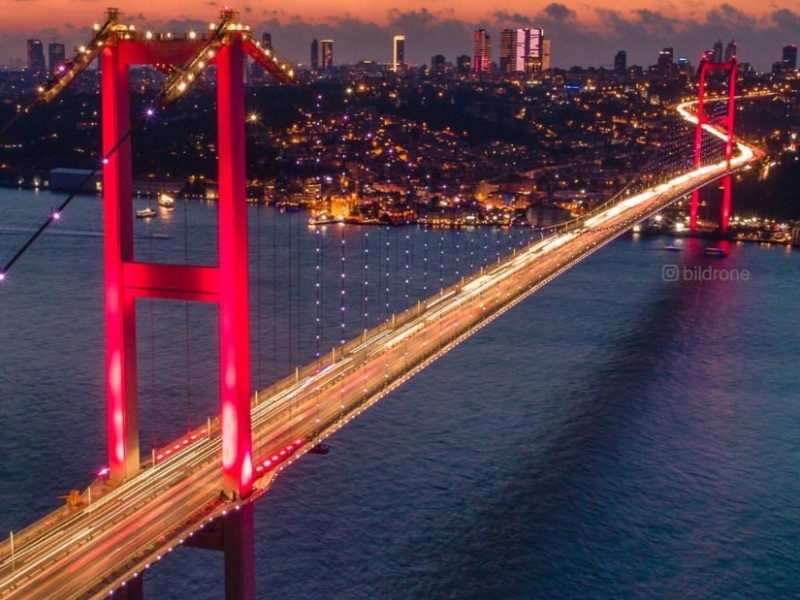 The 1560m long bridge is the fourth longest suspension bridge in the world and the second bridge that connects the European and Asian sides of Istanbul. It stretches from Ortakoy on the European side to Beylerbeyi on the Asian side and is sometimes referred to as the First Bosphorus Bridge. The steel suspension bridge runs from Kavacık on the Asian side to Hisarüstü on the European side. 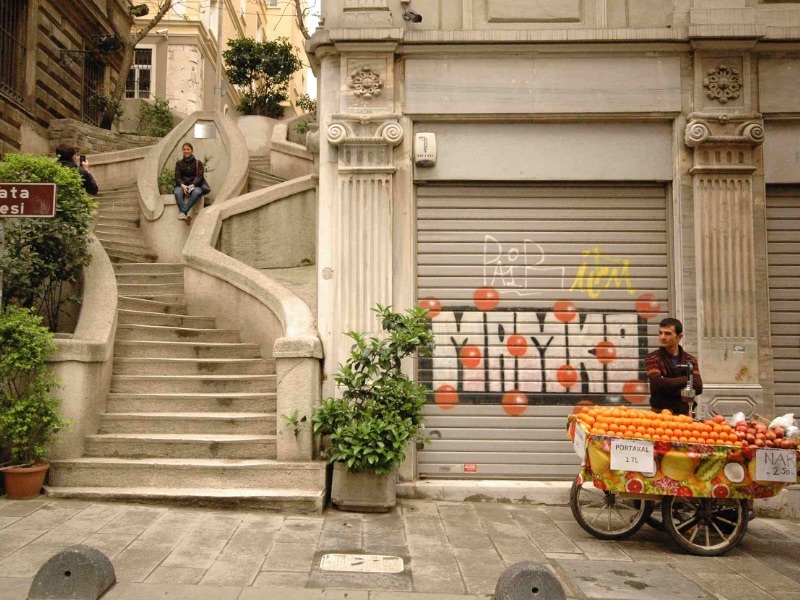 These historical stairs, weaving their way in stone ribbons up an Istanbul street have become a monument in themselves for their gorgeous art deco design. These stairs are no more than a pedestrian walkway but one cannot fail to notice their exquisite design, standing out from the more typical Gothic spires or ottoman geometry. Built and named after the House of Camondo, an influential family of European Jews who settled in Turkey in the 1490’s. This Istanbul underground cistern is the size of a cathedral; it is 143m long and 65m wide and can hold up to 80,000 cubic meters (or 17.5 million gallons) of water. Turkey has something for every type of traveller! Have you visited Istanbul recently? Tell us some of your favourite spots in the comments section below!